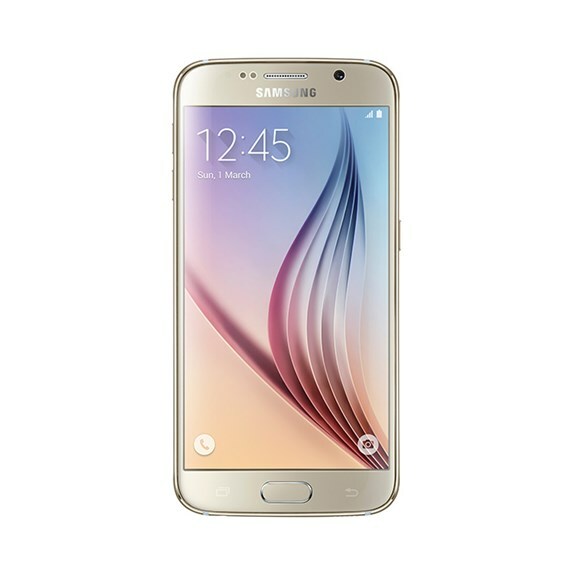 Samsung have been working hard to make something that will make up for the lack of enthusiasm around the Samsung Galaxy S5 but not without fault. In what could seem like an insane gamble Samsung have discarded a few specification that they have frequently aped Apple over, the ability to remove the battery and expandable storage. Thankfully the removable battery isn’t quite as criminal as one might think give that Samsung have put extra effort into drastically reducing charge times to the point were 20 minutes plugged in on their fast charger will be good for half a day, ask any Note 4 user and they will be beaming ear to ear. My guess is that the slow roll out of 4G, cheapening online storage solutions like Dropbox and Google Drive mean that the SD Card is not used as frequently as it was 5 years ago, so are Samsung taking steps or just dropping another device to appease the yearly regeneration? Yes and no, every flagship from HTC, Samsung and Apple needs to be faithful to the previous model as to not alienate fans, however it needs to appeal to a new crowd, borrowing ideas from what is making their rivals attractive to rope in new users. Certainly the Galaxy S5 was a handsome device that really knew only one major criticism, the building material. This has been Samsung’s major stumbling block over the last number of years. Last years Note 4 arrived and wowed the audience with it’s use of a metal frame. Expanding upon this Samsung have looked at the metal frame, reinforced it and added Gorilla Glass to both the front and the back for maximum protection. Whilst you are not going to want to drop it, there is much more of a chance this will withstand the casual drop that has left many crying over the years. Samsung are boasting that the body is 50% stronger than previous models. Touchwiz has been given a much needed overhaul. For some, this will be a good thing, for new users a great deal more appeal but for seasoned veterans it will bring an end to the Oracle like knowledge of how to do things, hopefully. The phone can glow different colours depending on who is calling and quick messaging for calls you cannot take using the heart rate sensor on the back. This year phone manufactures seem to be declaring war on the SLR. The onboard camera has come a long way, especially in the last couple of year and both Samsung and HTC are happy to have folk make comparisons between the output quality of their phone’s camera to that of an SLR camera. Both the front and rear camera’s f/1.9 aperture allows the user to capture 60% more light. Employing real-time HDR for the first time on both the front and rear sensor makes for an impressive camera setup. 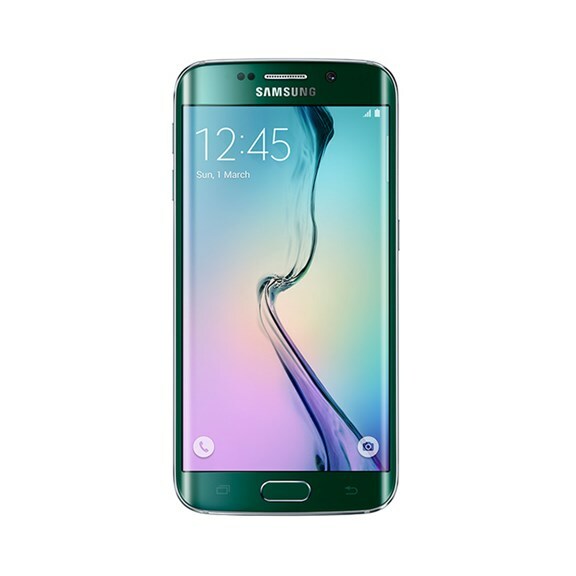 Which brings us to the Galaxy S6 Edge. We have seen this tapered screen effect on the Note 4 Edge and those who use it, love it. It’s too early to speculate how well this will fare in the mass market however it’s a option that will provide a much needed choice for the customer however it’s also an acquired taste.